Firstly, on H.L. Burke’s website. The H.L Burke random interview is like no other. The questions are all over the place. They have no purpose. Their purpose is their lack of purpose. There are nine questions because cats, but these nine questions are subject to change without notice, so the questions one person answers may not be the questions answered by the next author. To see how I fared with random randomness, check out the interview here! And if you haven’t read a H.L. 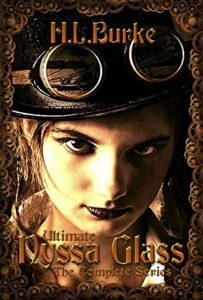 Burke book yet, you should check out her awesome novel page to find all manner of fun fantasy books from kid’s fantasy, through to adult fantasy romance, to YA steampunk. 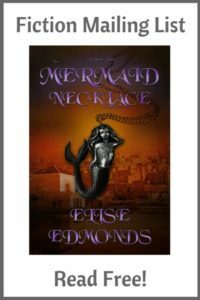 And secondly, I did an author spotlight over at Lea Doue’s website. Check it out here to find out ten things you didn’t know about me! If you enjoy fairytale fantasy, you should definitely check out Lea’s books. 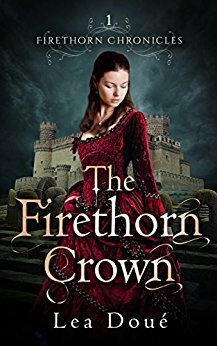 The Firethorn Chronicles are great stories with a fairytale flavour. The series currently has two books, with a third due for release later in the year.